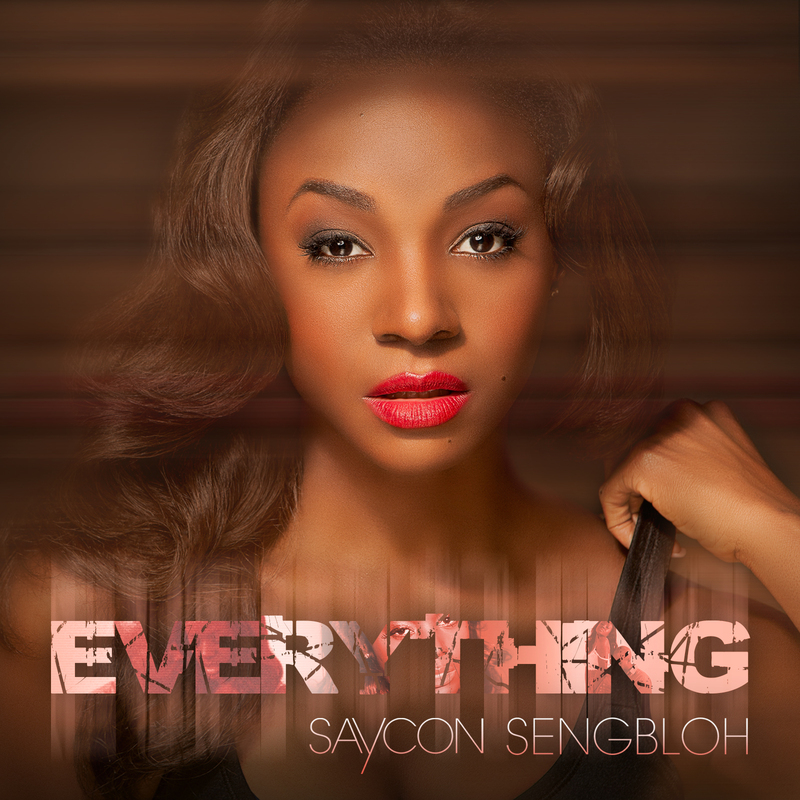 Saycon is "Accidental" Cover girl of New York Times best seller! 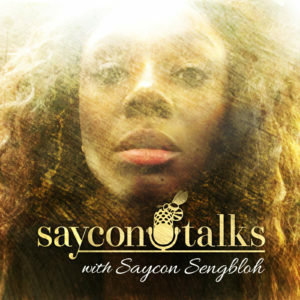 Saycon in Paper Magazine Winter Issue! Happy Birthday Mom love Saycon & Conan O’Brien!